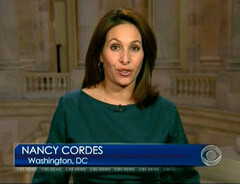 On NBC's Today show, as NewsBusters's Kyle Drennen pointed out, chief medical editor Nancy Snyderman tried to meld the Planned Parenthood controversy with the firestorm over Mitt Romney's "not concerned about the very poor" remark. Since January 20, the day that the Obama administration issued its health care mandate, there has only been one brief mention of the issue on the Big Three networks' morning and evening news programs. On January 30, CBS This Morning anchor Charlie Rose cited a story from the USA Today that "says Catholics blast federal birth control mandate."